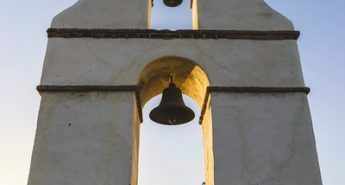 Redlands Conservancy is passionate about protecting Redlands' cultural heritage, from its historic old buildings to its lush green citrus groves and its wild open spaces. 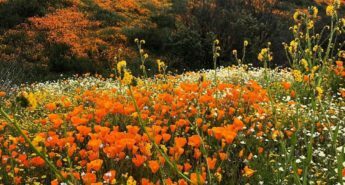 Our mission is simple: protect Redlands' historic built environment and irreplaceable agricultural and natural environments, for today's and future generations to enjoy. 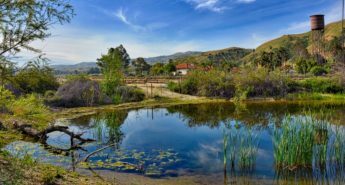 Since 1994, Redlands Conservancy is THE Voice for Redlands' Heritage. We Save ~ Teach ~ Thrive. From dinners and socials to hikes and tours. You will find an event that matches your interests. We Save ~ Teach ~ Thrive. 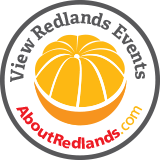 You can participate in conserving Redlands in a number of ways.